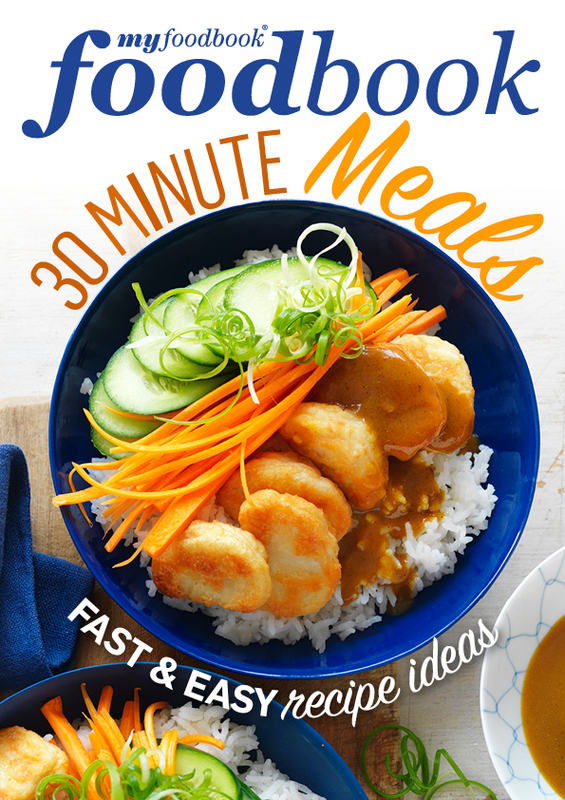 In need of something quick but also nourishing for dinner? This recipe collection is full of fuss-free and quick dinner ideas that are great for the whole family. Such as a speedy pan fried hoki with Asian greens and sweet chilli jam or a tasty mushroom and char siu pork stir-fry. Super quick and delicious.